Product Brochure Design | Emedia Creative | Get an online quote now! 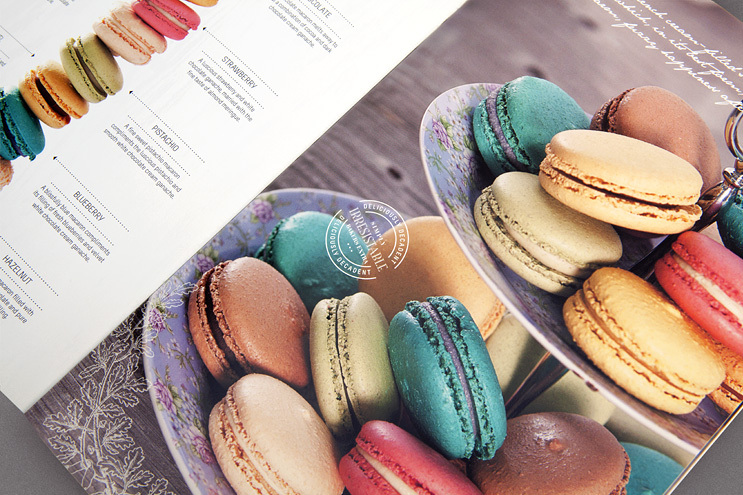 Bakers Extra was a delectable brochure to work on. 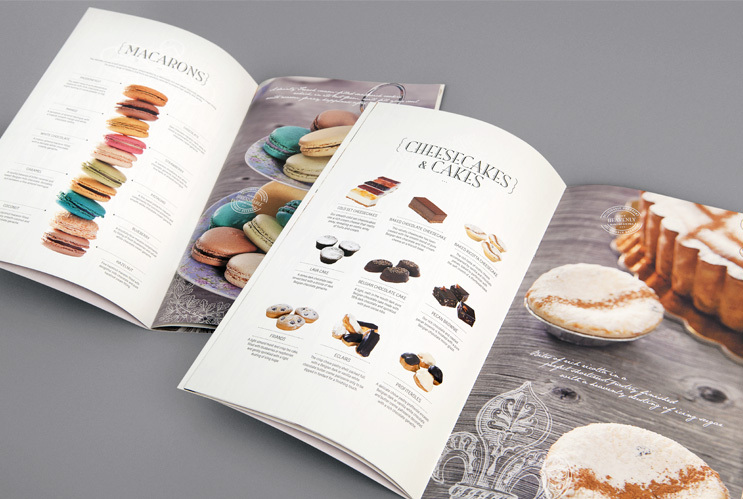 The brief was to produce a business-to-business catalogue showcasing their mouthwatering French inspired pastries and baked treats. The selling-point for this brochure is the product itself, so we styled and photographed tempting product shots to use as hero images. 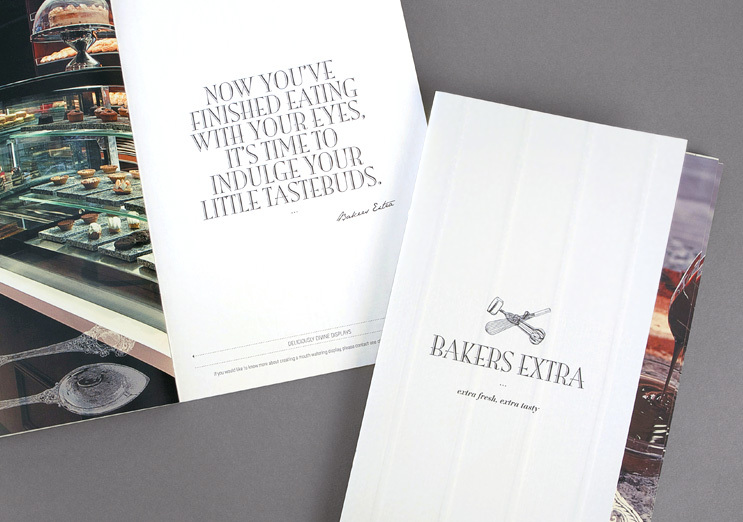 Teamed with elegant typography we created a sophisticated brochure that positioned Bakers Extra as the pre-eminent pastry supplier to the cafe market.